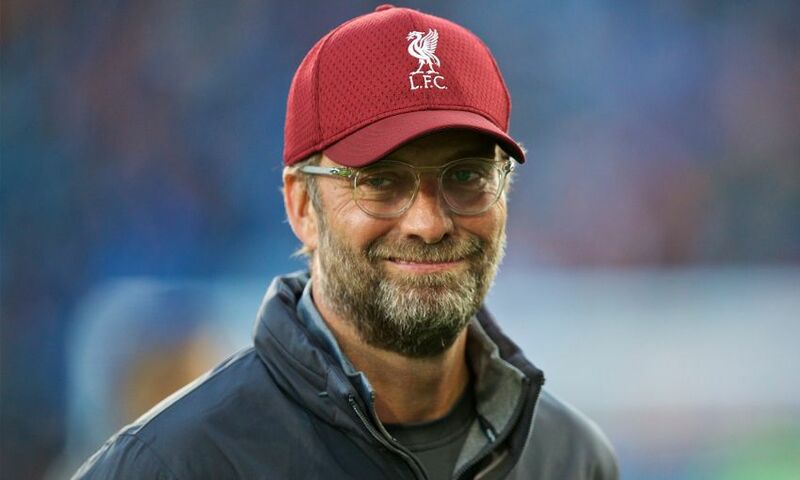 Jürgen Klopp has been shortlisted for the Premier League Manager of the Month award for November. The Reds won two and drew one of their three top-flight fixtures during the month, with Fulham and Watford defeated and a point claimed in a 1-1 draw at Arsenal. Klopp faces competition from Rafael Benitez (Newcastle United), Pep Guardiola (Manchester City), Mauricio Pochettino (Tottenham Hotspur), Marco Silva (Everton) and David Wagner (Huddersfield Town). Fans can vote for the Liverpool manager to win the prize by visiting this link.